Who is Lilly? Let me introduce you…. OK, so the reality show she apparently stars in is called SHAHS OF SUNSET. Click HERE to learn more about the show and it’s “cast”! I first learnt of Lilly Ghalichi while on YouTube, looking at another one of my favorite makeup gurus… BINNY KHAN YOUTUBE MAKEUP GURU! She is amazing!!!!!!! You will love her tutorials! That’s how I got to learn about Lilly. Click HERE to look at Binny Khans version of Lilly’s makeup tutorial. Click HERE to log onto Lilly’s official we page. He has done amazing work on Jennifer Lopez, Carmen Elektra and many more. 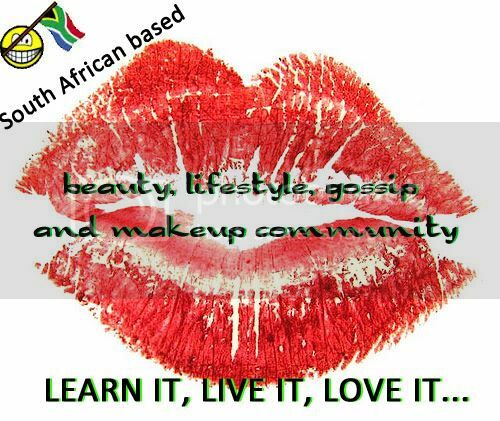 Click HERE to log onto his official web page and see his brilliant makeup artistry. Btw, I absolutely adore BINNY KHAN and KATE CATHEYY. Subscribe to them on their YouTube channels. 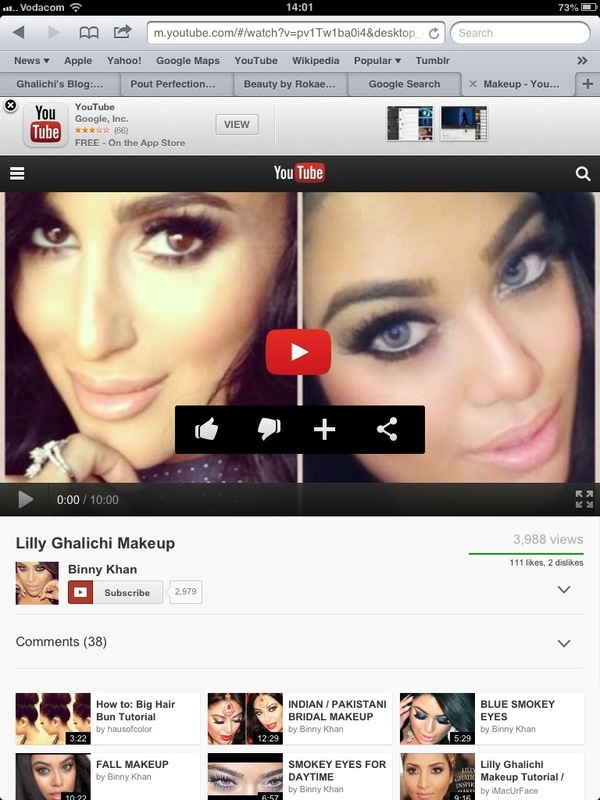 There is so much out there on Lilly Ghalichi, so just google!!!! Do it!